A bit leaner and a bit more sporty. 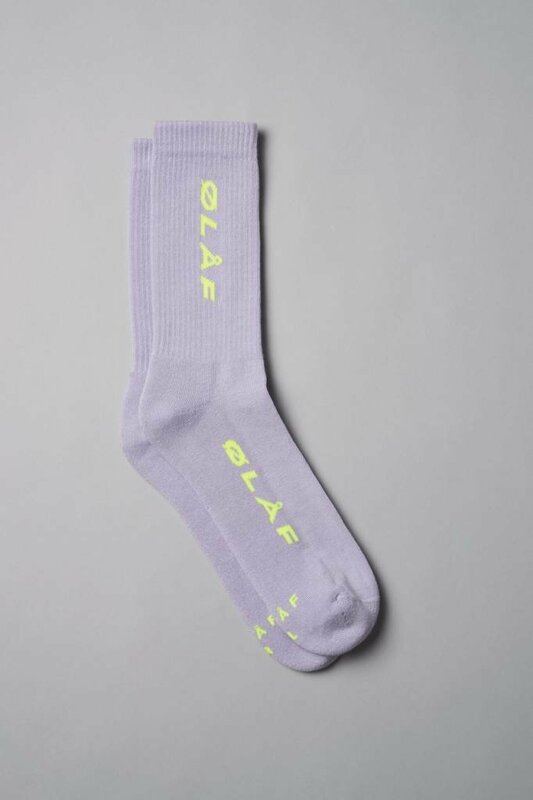 Our new one size fits all socks add a little extra to your everyday look while still giving you the comfort you need. 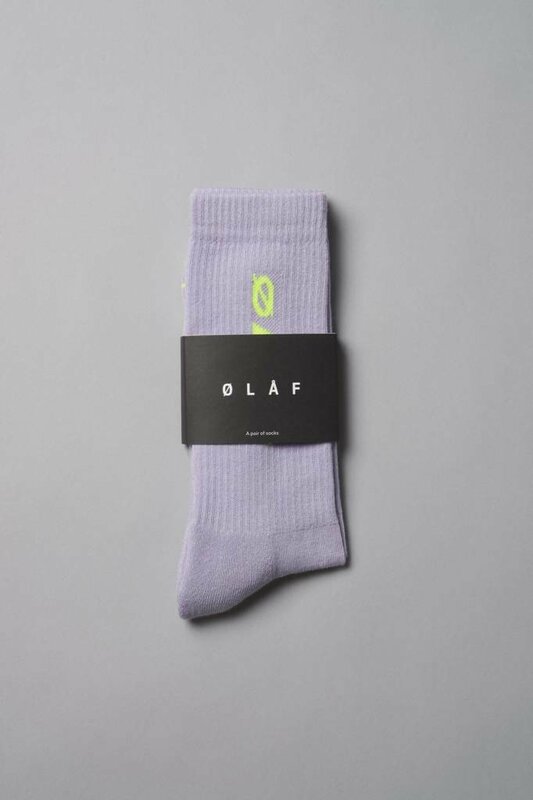 With this striking colorway, these ØLÅF Italic Socks in purple add an exclamation mark to every outfit.